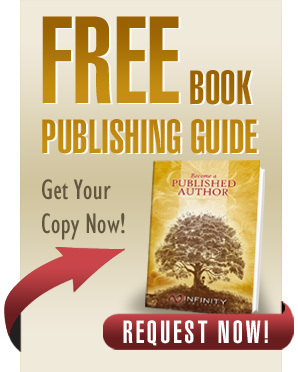 The Infinite Agent designation is offered to selected individuals in our author communities who represent high standards, a culture of creativity, and the philiosophy that Infinity embodies. We appreciate their domain expertise and community participation. If you are interested in becoming an Infinite Agent please fill out an agent application. Looking for a good story to read? Browse our 55 categories of books for the latest best sellers and featured authors. Books are shipped within 24-48 hours!